Birds of prey can be a real problem for RPAs (UAVs). Word has it that fixed wing RPAs are particularly susceptible, with attacks happening regularly, particularly in the Eastern States. Many operators have a program that puts the aircraft into a steep climb just before the attack. Apparently, that seems to work. But it is not just fixed wing RPAs that are at risk. 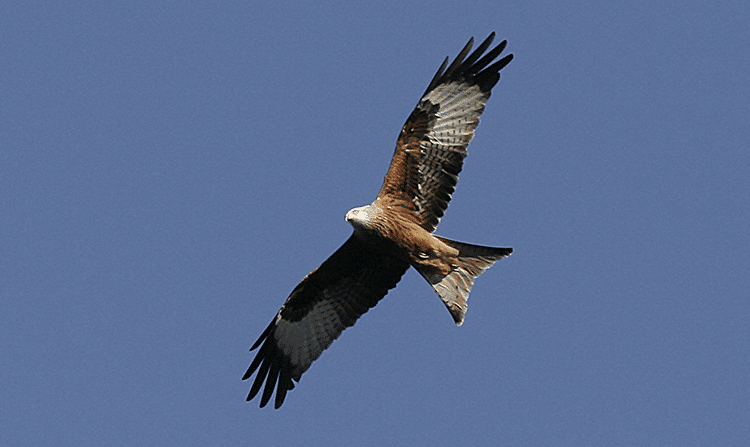 One of our people over here recently, had an encounter with a Whistling Kite; that’s a wing span of 120cm to 145cm. The bird attacked from on high and the drone operator put the aircraft into a high speed run down the river. The bird was catching up quickly when the operator just took his hands off his controls. The aircraft immediately stopped, reared up, and made a lot of noise as the motors struggled to hold position. The bird got scared and flew off. A technique to remember perhaps?